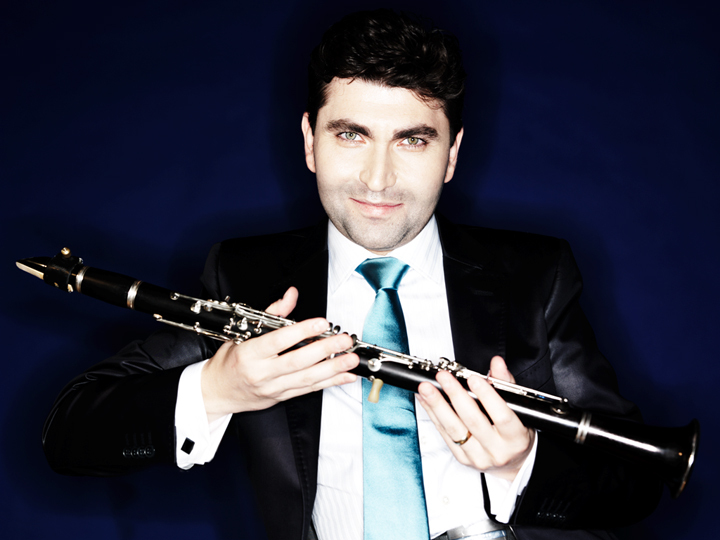 Exhilarating virtuosity and imagination that compliment his gracious sense of style and excellent musical personality* have become a trademark for the recent Winner of Avery Fisher Career Grant young clarinetist Igor Begelman. He has performed recitals in the United States, Europe, Japan, Israel and as a soloist with such orchestras as the Houston, Savannah and New Haven Symphonies as well as the Odense Simfoniker and L’Orchestre de la Suisse Romande. 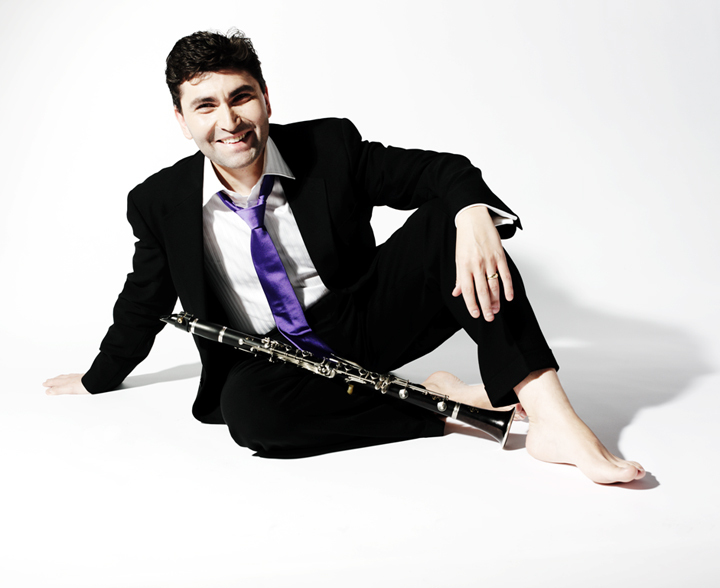 Equally accomplished as a soloist and chamber musician, Mr. Begelman has performed with the Chamber Music Society of Lincoln Center and at festivals throughout the world including Marlboro, Caramoor, Tanglewood and Schleswig-Holstein. An avid proponent of new music, Mr. Begelman has also premiered compositions by Anton Kuerti, Alex Krasotov, Meyer Kupferman, Elliot Schwartz, Roland Tec and recently a new concerto of Ralph Shapey. His association with the Piatigorsky Foundation allows him to perform classical music in less traditional settings. An active educator, Mr. Begelman teaches at Brooklyn and Swarthmore Colleges and has taught on various occasions at Yale, at Juilliard, and at the Manhattan School of Music. Additionally, he has taught master classes at such festivals as Caramoor and Bowdoin, and throughout the US. 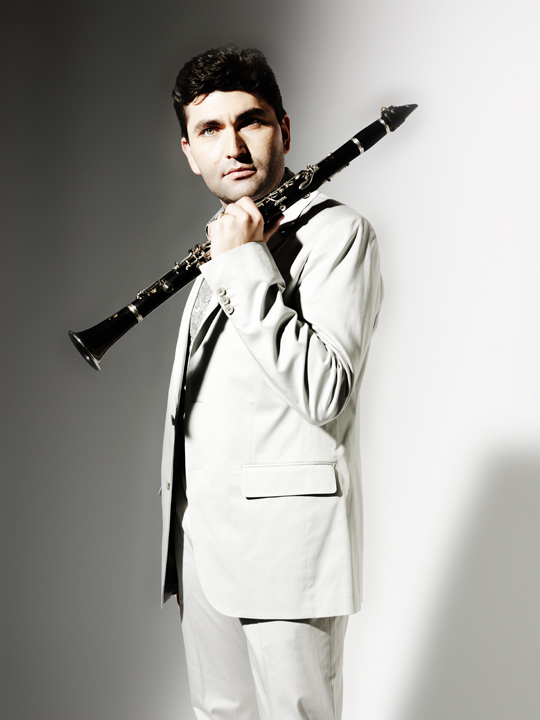 Mr. Begelman was awarded top prizes at the First Carl Nielsen International Clarinet Competition in Denmark and the 53rd Geneva International Competition in Switzerland. In addition, he has earned top prizes at William C. Byrd Competition, Koussevitsky Competition, International Clarinet Society Competition, Heida Hermanns International Competition, Tilden Prize Competition and Crane New Music Competition among others. His honors also include the Special Prize at the 41st Munich International Competition and awards from the Altamura/Caruso Foundation and Salon de Virtuosi. Raised in Kiev, Ukraine, Igor Begelman came to the United States in 1989. He received his Master’s degree from The Juilliard School of Music and a Bachelor’s degree from The Manhattan School of Music. His major teachers include Charles Neidich and Stanley Drucker. Igor Begelman is affiliated with Astral Artistic Services’ a Philadelphia nonprofit organization dedicated to guiding the careers of America’s most exceptional musicians. He currently resides in New York.